We include everything from why speed is important, what slows down your WordPress site to actionable steps that you can take to improve your WordPress speed immediately. Since you frequently visit your own website, modern browsers like Chrome store your website in cache and automatically prefetch it as soon as you start typing an address. This makes your website load almost instantly. 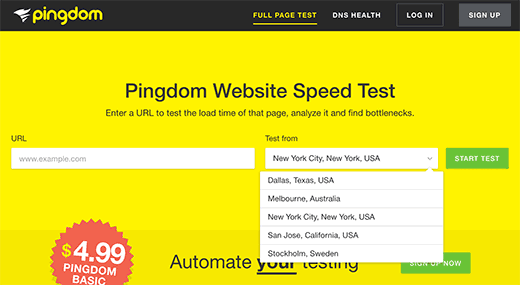 This is why we recommend that you test your website speed using a tool like Pingdom. It is a free online tool that allows you to test your website’s speed from different locations. Your speed test report will likely have multiple recommendations for improvement. However most of that is technical jargon which is hard for beginners to understand. However understanding what slows down your website is key to improving performance and making smarter long-term decisions. For enterprise WordPress hosting, we recommend using Pagely because they’re the best in business. WordPress pages are “dynamic.” This means they’re built on the fly every time someone visits a post or page on your website. To build your pages, WordPress has to run a process to find the required information, put it all together, and then display it to your user. This process involves a lot of steps, and it can really slow down your website when you have multiple people visiting your site at once. Here’s how it works: Instead of going through the whole page generation process every time, your caching plugin makes a copy of the page after the first load, and then serves that cached version to every subsequent user. 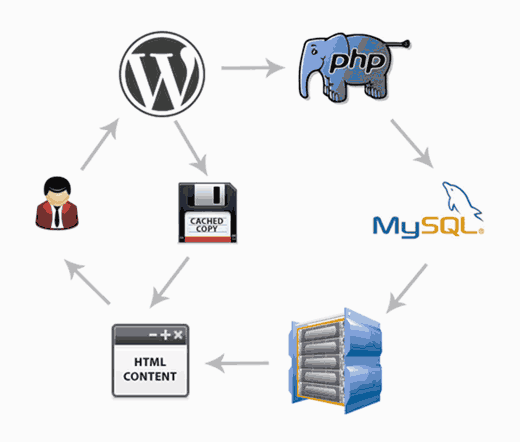 As you can see in the graphics above, when a user visits your WordPress site, which is built using PHP, your server retrieves information from a MySQL database and your PHP files, and then it’s all put together into a HTML content which is served served to the user. It’s a long process, but you can skip a lot of it when you use caching instead. There are a lot of caching plugins available for WordPress, but we recommend using the WP Super Cache plugin. 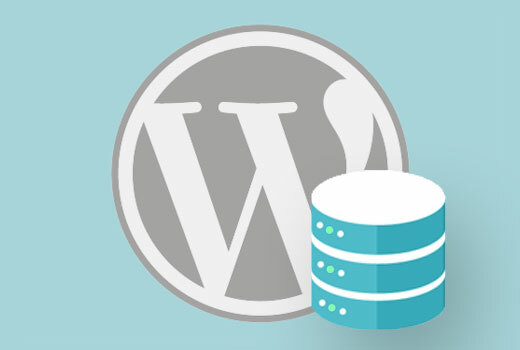 Check out our step by step guide on how to install and setup WP Super Cache on your WordPress site. It’s not difficult to set up, and your visitors will notice the difference. Note: If you’re using a managed WordPress hosting provider, then you don’t need a caching plugin because they take care of it for you. But if your images aren’t optimized, they could be hurting more than helping. In fact, non-optimized images are one of the most common speed issues we see on beginner websites. Before you upload a photo directly from your phone or camera, we recommend that you use photo editing software to optimize your images for web. At WPBeginner, we only use two image formats: JPEG and PNG. 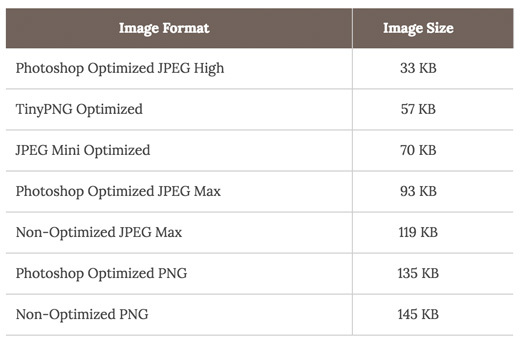 As you can see in the chart, the image format you use can make a HUGE difference on your website performance. As a well maintained open source project, WordPress is updated frequently. 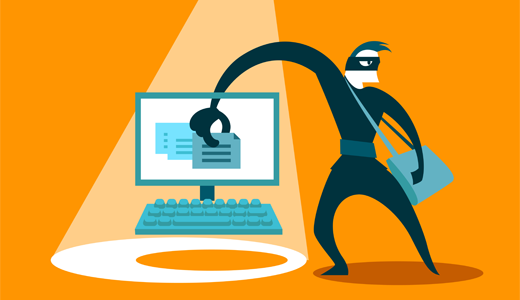 Each update will not only offer new features, but also fix security issues and bugs. 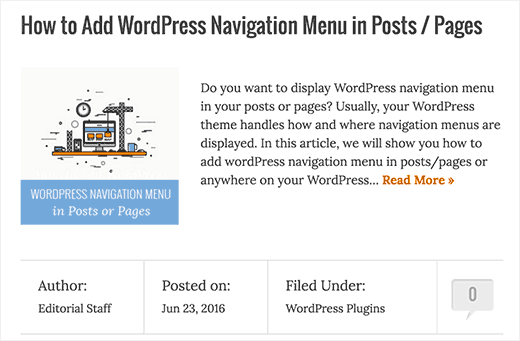 Your WordPress theme and plugins may have regular updates, too. Another disadvantage of showing full articles on these pages is that users don’t feel the need to visit the actual article. 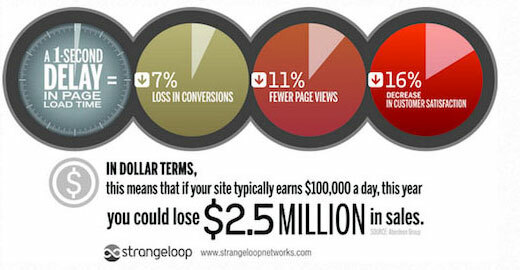 This can reduces your pageviews, and the time your users spend on your site. That’s because the location of your web hosting servers can have an impact on your site speed. For example, let’s say your web hosting company has its servers in the United States. A visitor who’s also in the United States will generally see faster loading times than a visitor in India. Using a CDN, or Content Delivery Network, can help to speed up loading times for all of your visitors. We use MaxCDN on all our projects, including here on WPBeginner. It works well with WordPress websites and complements your existing WordPress caching plugins for even faster loading times. 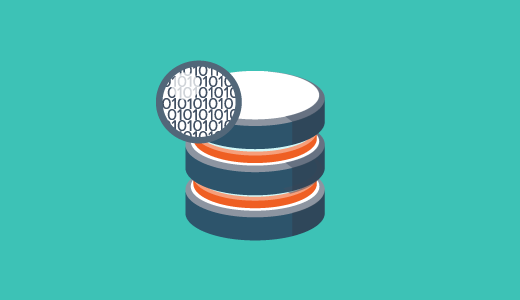 See our guide on how to install and setup WordPress CDN solution MaxCDN to get started. 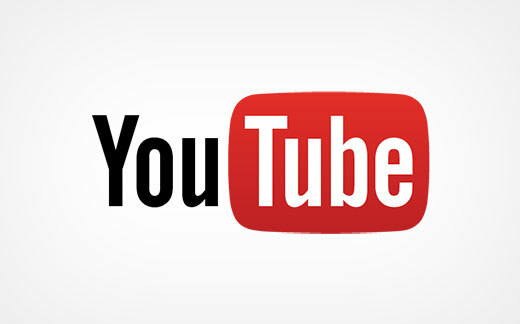 Hosting videos will cost you bandwidth. You could be charged overage fees by your web hosting company, or they may even shut down your site altogether, even if your plan includes “unlimited” bandwidth. Hosting videos also increases your backup sizes tremendously, and makes it difficult for you to restore WordPress from backup. Instead, you should use a video hosting service like YouTube, Vimeo, DailyMotion, etc., and let them take care of the hard work. They have the bandwidth for it! 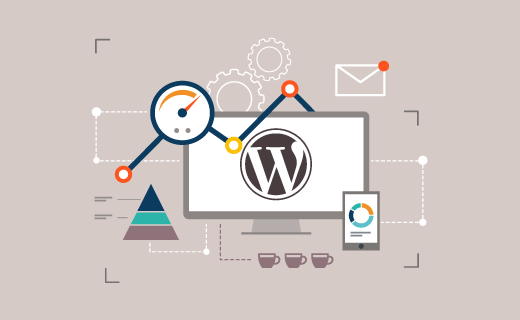 When selecting a WordPress theme for your website, it’s important to pay special attention to speed optimization. Some beautiful and impressive-looking themes are actually poorly coded and can slow your site way down. It’s usually better to go with a simpler theme and use quality plugins to get the features you need, than to choose a theme that’s bloated with complex layouts, flashy animations, and other unnecessary features. Premium WordPress theme shops like StudioPress, Themify, and Array Themes offer themes that are well coded and optimized for speed. You can also check out our article on selecting the perfect WordPress theme for advice on what to look for. Sliders are another common web design element that can make your website slow. Even if your images are all optimized as described above, a poorly coded slider plugin will mean all your work is wasted. 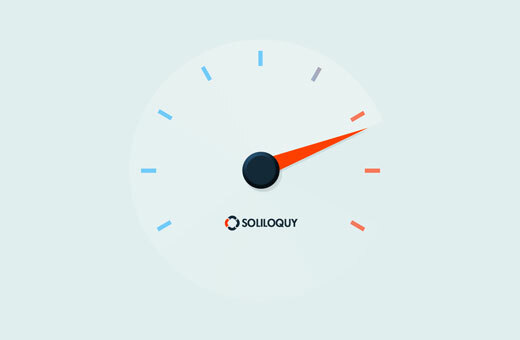 We compared the best WordPress slider plugins for performance and features, and Soliloquy was the fastest by far. Here’s how it compares to other popular slider plugins. If you have a photography website or a portfolio, then you’ll probably want to use an image gallery plugin to display your photos. 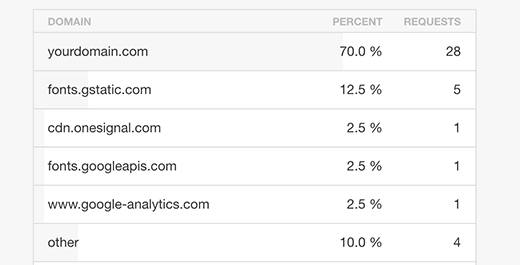 It’s really important that you use a WordPress gallery plugin that is optimized for speed. We recommend using Envira Gallery, which is the best WordPress gallery plugin in the market. It allows you to create beautiful image galleries that are lightning fast to load. But every fraction of a second counts. If you want to get the very fastest speed possible, you’ll need to make a few more changes. But if you’re publishing long form articles with lots of images, it could be hurting your loading times. WordPress comes with built-in functionality to do that. 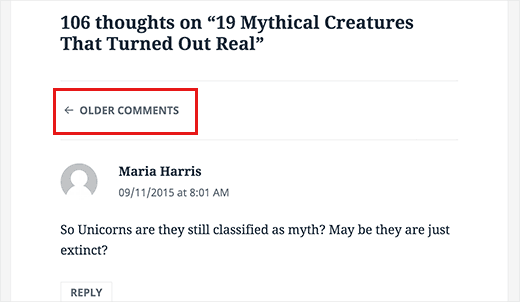 Simply add the <!––nextpage––> tag in your article where you want to split it into next page. Do that again if you want to split the article on to the next page as well. Note: Don’t forget to change wpbeginner.com with your own domain. That’s it! 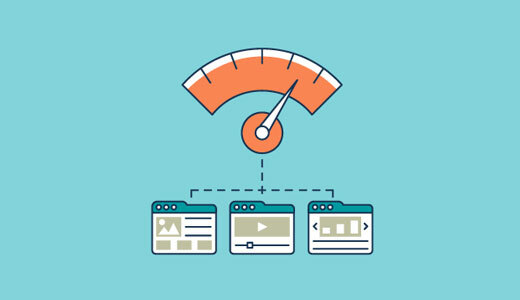 We hope this article helped you learn some useful tricks to speed up WordPress and boost performance. Go ahead and try out a couple of these techniques. 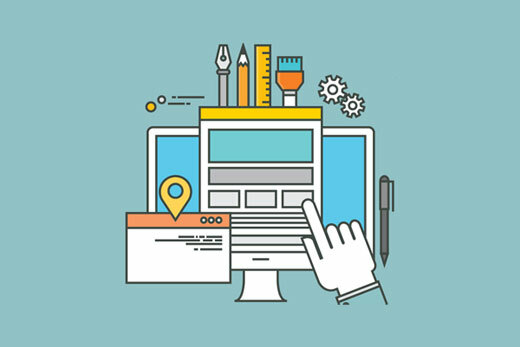 Be sure to test your site’s speed before and after, and let us know your results in the comments. You might also be interested in our case study of how we optimized List25 performance by 256%. It has a few more advanced optimization tips for you. web site who has shared this fantastic paragraph at at this place.